Have you ever considered getting a Dash Cam for you car? You’d be surprised at how simple they are both to fit, and to use. Given this, they really can make a difference to how you feel while you drive. 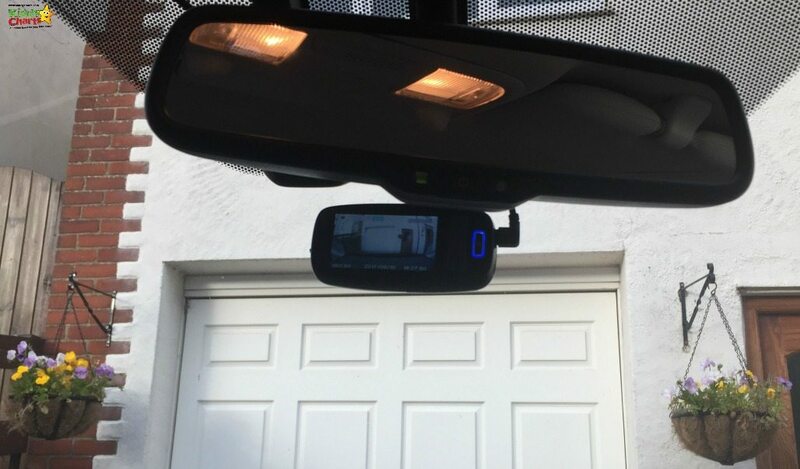 We have had the pleasure of looking at the Philips ADR 810 Dash Cam over the last few weeks, and it is an elegant, and easy to use piece of technology that is remarkably well hidden when placed behind the rearview mirror, as recommended. A few months ago, we were driving to one of my children’s many affer school clubs; it was a route I take four times a one one day in a week, every single week. Of course, when its a route you know so well, sometimes you can take the ease of the journey all for granted. 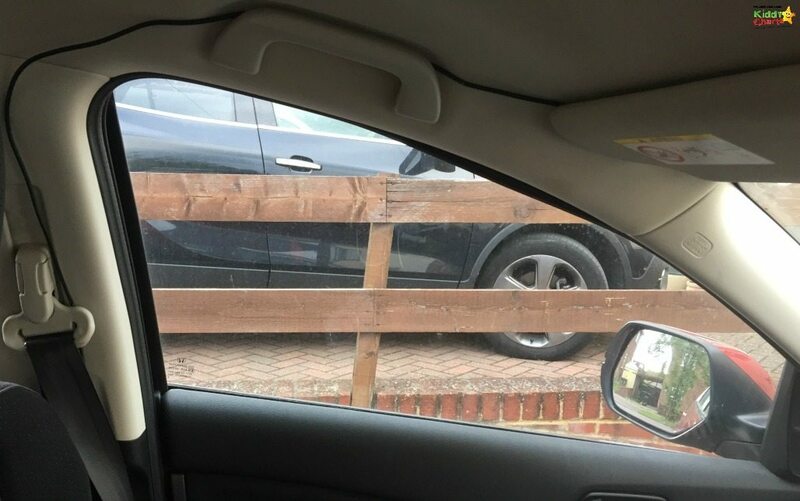 Unfortunately, one of the cars driving in the opposite direction was slightly too far over, and smacked a wing mirror. If only we’d have one of these Dash Cam’s and things might have been a little easier to deal with following this incident. 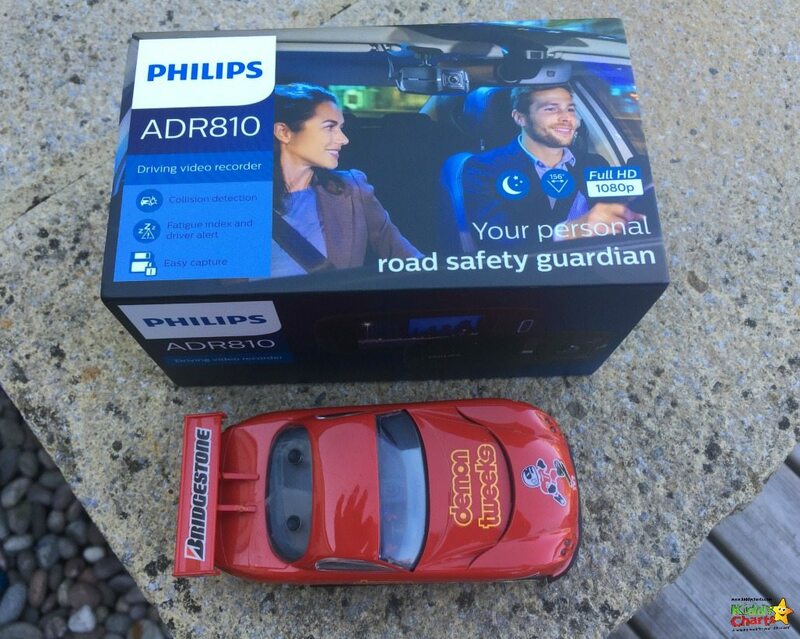 What is the Philips ADR 810 Dash Cam? The Dash Cam is a device that attaches to the windscreen so that you can record your driving, making it easier to determine circumstances when something occurs. This Philips model has a number of rather snazzy little features, including automatic recording once it is turned on, and a collision detection which saves those records immediately without the need to intervene. In addition, the system has a fatigue alert which can be enabled reminding drivers to take a rest as appropriate. Philips seem to have thought of most things with the specifications, as it also includes a date and time stamp too. What did we think of the Philips ADR 810 Dash Cam? The Dash Cam is incredibly simple to set up, though it does require an additional standard Micro SD card. 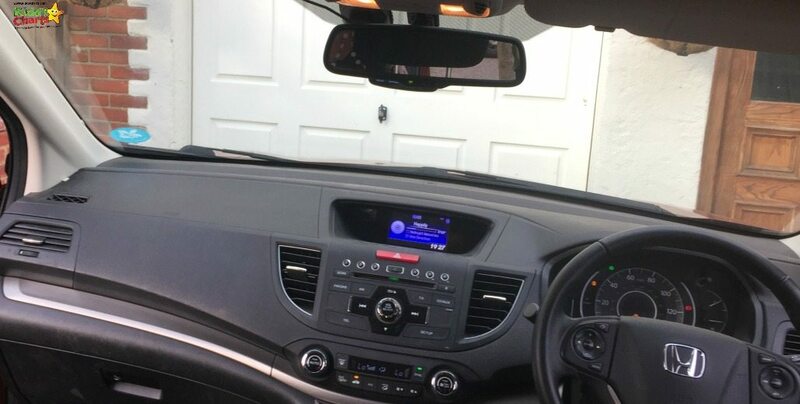 The most important thing to remember, is to secure the Dash Cam somewhere suitable, so that the camera is facing the road, with a clear view, without obscuring the driver’s view of the road. The controls are so easy, you can work them out for yourself. There isn’t an instruction booklet with the Dash Cam, and one wasn’t required. It’s a doddle! The power is generated through the cigarette socket within your car, so you are required to trail a wire around the top of the windscreen, and down the side to fit it. The instructions recommend that you trail the lead over the top of the windscreen, and around the edge then along the glovebox. We actually found that our car suited it going over the top of the passenger door, and tucked into the seat. You can barely see it. In fact, once the Dash Cam was installed on the wind screen, there was very little of it you could see at all from the inside of the car….! Since we have had the Dash Cam inside the car, we feel safer in the knowledge that there is likely to be evidence of any incidents that occur. Given its ability to record automatically, and detect a collision so saving that recording, it is more than likely it will be able to provide evidence to insurance companies as needed. But do be careful – don’t get carried away and start driving in too careful a fashion…like you were playing with your kids Scalectrix. That’s not right now is it? We were provided with this Dash Cam free of change for the purposes of this review. All opinions are our own.